This article is sponsored by TEP Wireless. All opinions are my own. 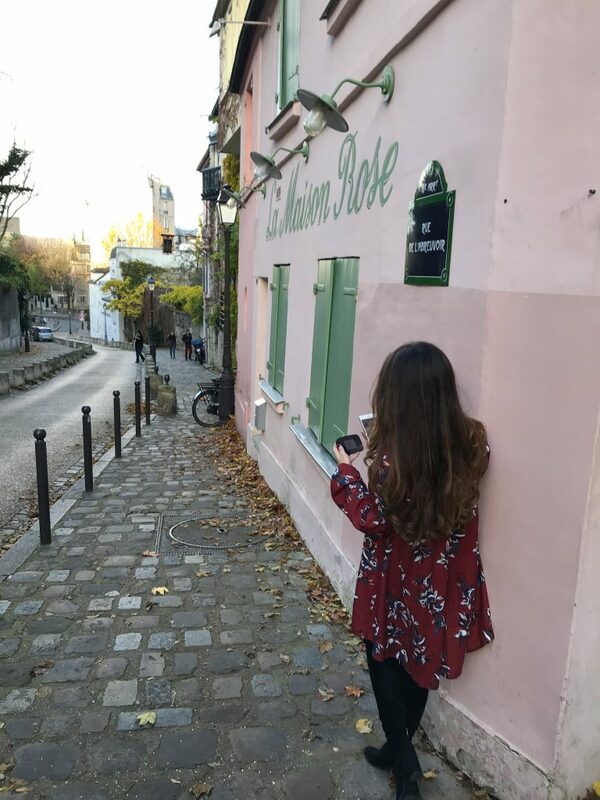 Having a reliable internet connection abroad is so important to a travel blogger, especially with the need to share our experiences almost instantaneously on Instagram stories and Snapchat. Unfortunately wifi can be very spotty in certain locations, especially if you like traveling outside the beaten path. One option is to get a prepaid SIM card in the country you are visiting – unfortunately these are not always easy to find when you land. Unless you arrive at a major airport, it can be a real pain to find a wireless store especially if you are planning on leaving the city right away. 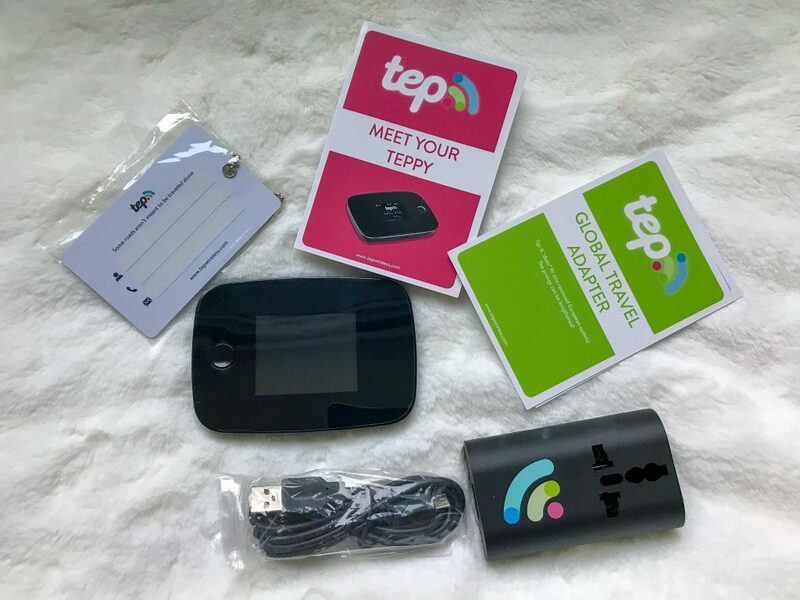 The best option I have found is to get a portable wireless device: Meet Teppy, the pocked-sized personal WiFi hotspot. Teppy will keep your smartphones, laptops and tablets connected with unlimited internet in over 100 countries! What exactly is Teppy from TEP Wireless? Tep Wireless 4G or Teppy is a portable pocket wi-fi which works in over 100 countries. You can pick your destination to rent a specific device for the continent you are visiting, or you can purchase a global Teppy if you are a frequent world traveler. Teppy lets you connect to the internet wherever you go and works like a small portable wireless router. This tiny hotspot lets you connect up to 5 devices to share an internet connection using fast 4G networks. Teppy works without SIM cards or cables and creates a secure private connection. You can also share your Wi-Fi with friends since the signal is accessible up to 50 feet around you. 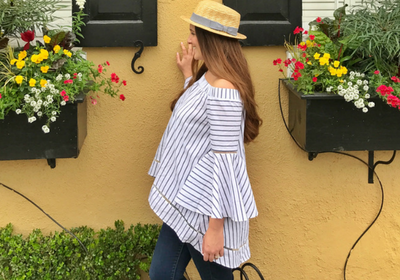 The Teppy box includes everything you need to get online within minutes. How Our Tep Device Works? Setting up Teppy was extremely simple. You can order your Tep device off the website and have it delivered to your home or directly to your destination. There is nothing to set up or download, you just power the device and the password will show up on the home screen. You are instantly connected to the internet! Should you rent it or buy it? Depending on how often you travel, you have two options with TEP Wireless. 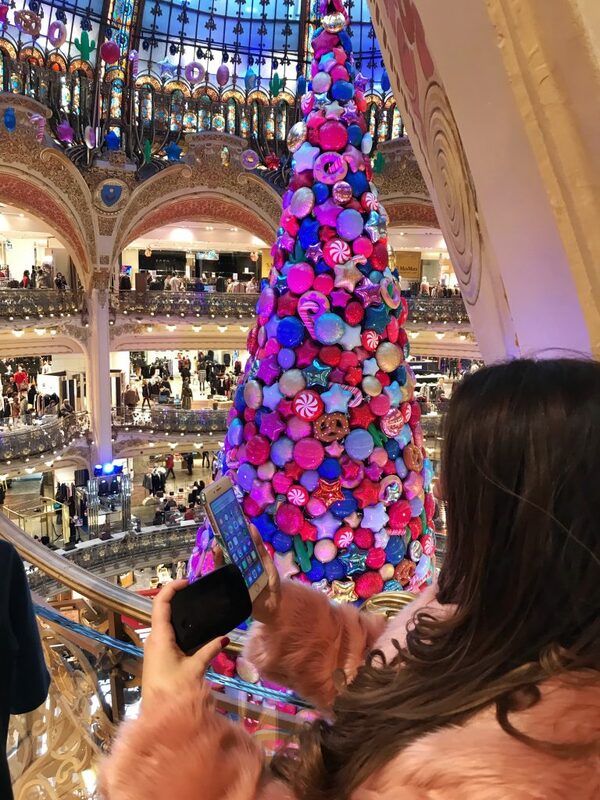 I tested the Teppy in Paris, which was perfect since we were walking around the city constantly posting Instagram stories and I didn’t have French SIM Card. I had no issue connecting to the Internet with the device, but this could potentially depend on your location. Internet speed will vary depending on data reception and the local network provider. The battery life is technically about six hours. If you are using it intermittently throughout the day, you shouldn’t have an issue with running out of batter. Just make sure to charge the device once a day. If you think you will be using it for extended periods of time, you can add an additional battery pack to your order, or use a portable charger. 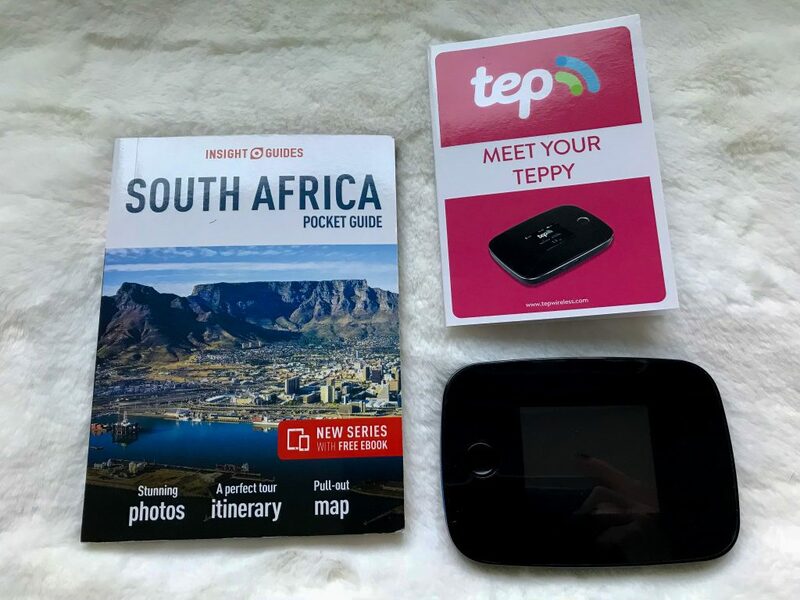 if you like to stay connected when you travel, I would definitely recommend renting a Teppy for your international trips. 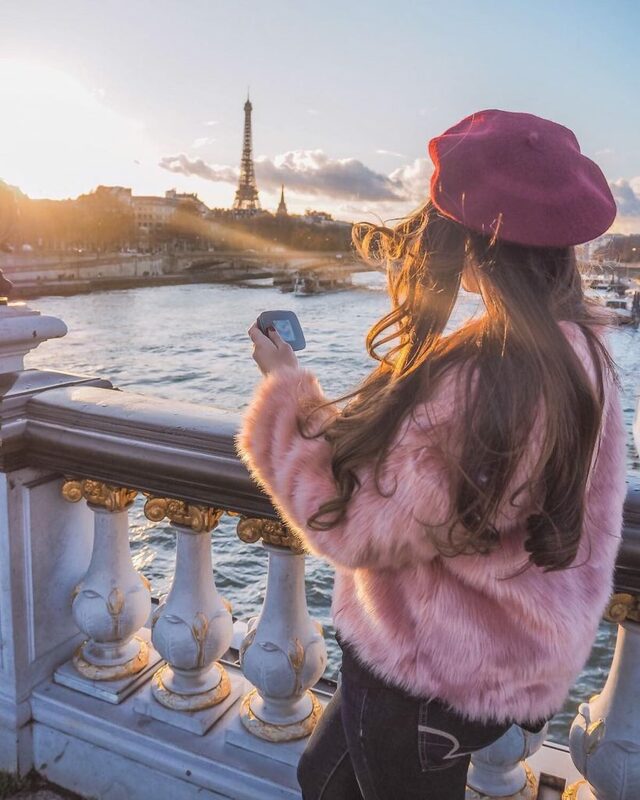 For long term travel, a SIM card is probably a better option because the cost of the daily connection will add up. I can’t wait to bring our Tepy to South Africa since we probably won’t have internet during our safari. Get 10% off your TEP Wireless pocket wifi device with promo code tepunboxed.